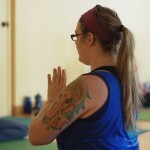 Become a Yoga Instructor! 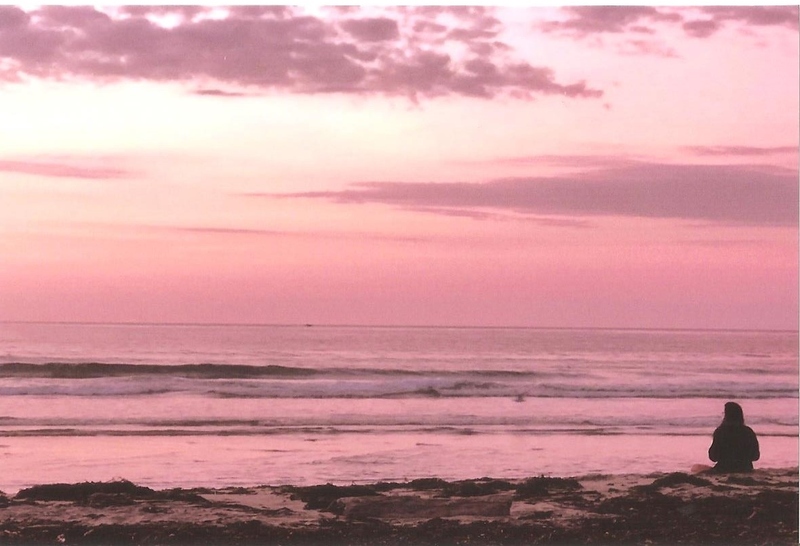 - 200/500 hr. 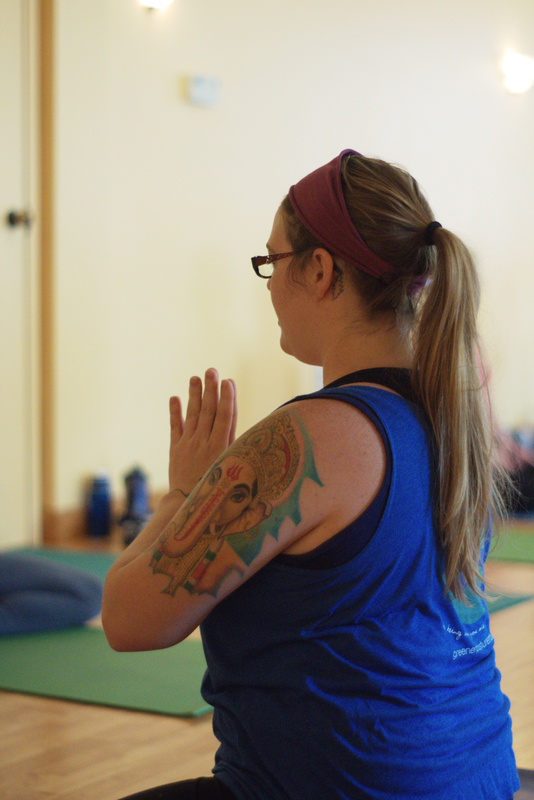 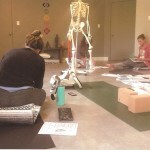 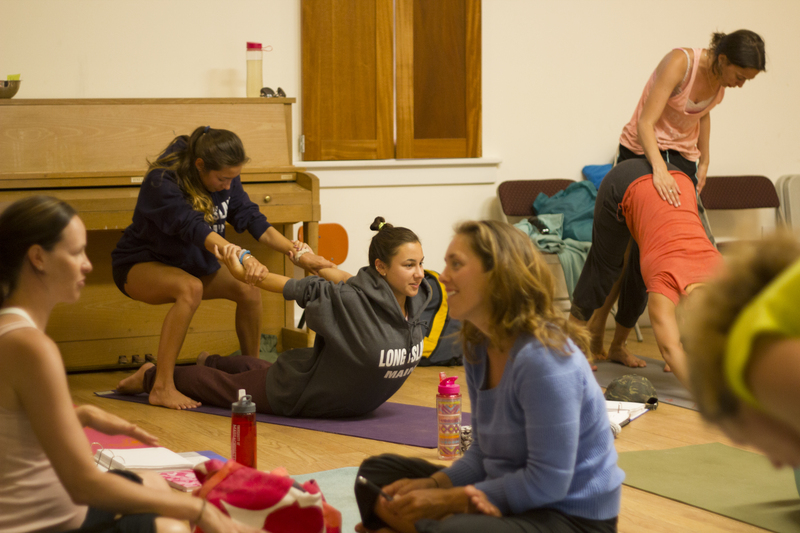 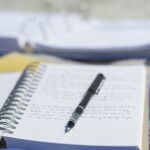 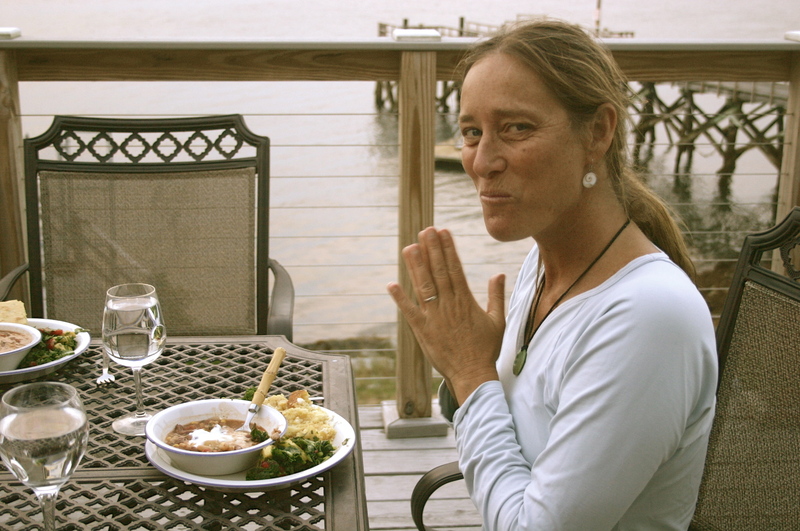 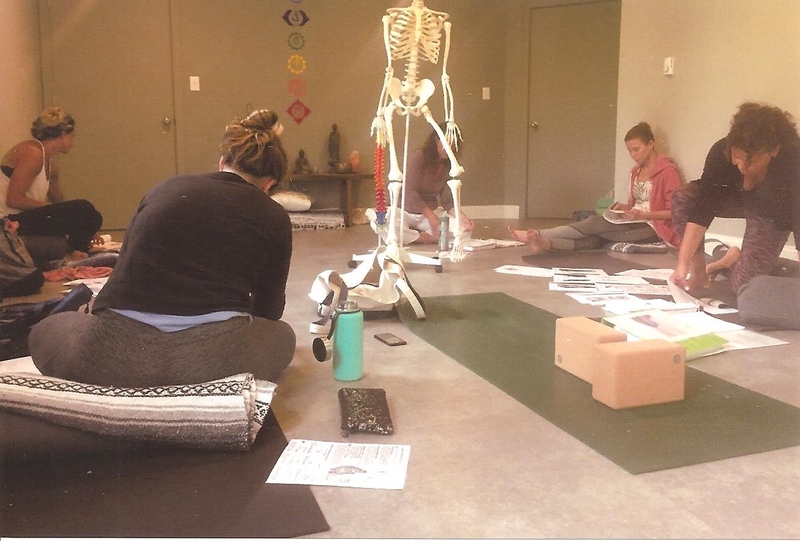 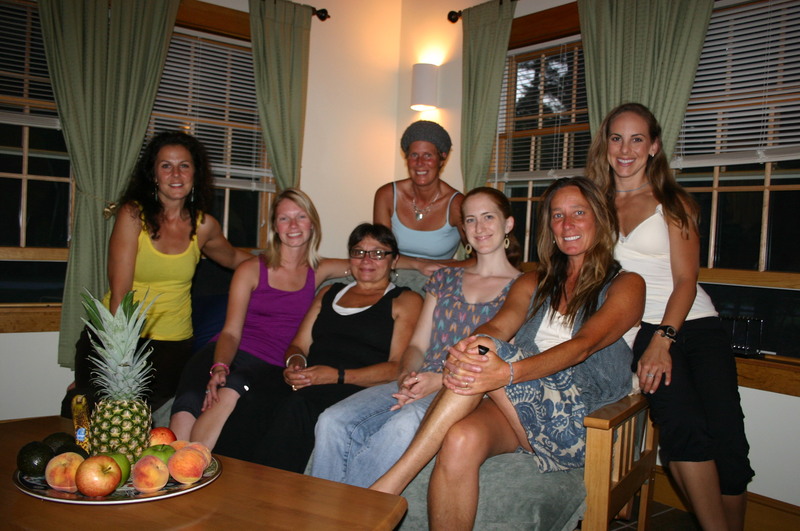 Level Yoga Alliance Teacher Training with affordable tuition and convenient scheduling. 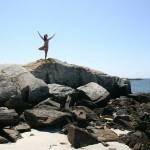 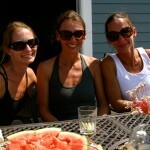 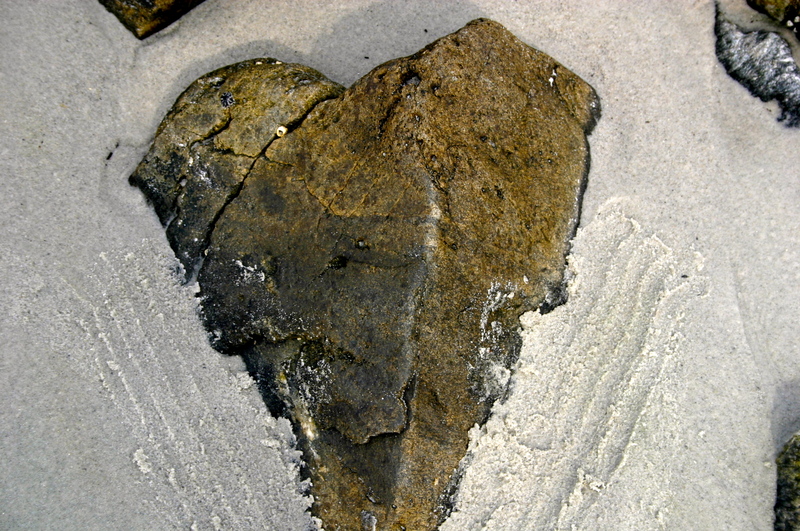 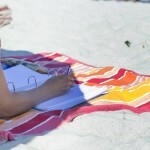 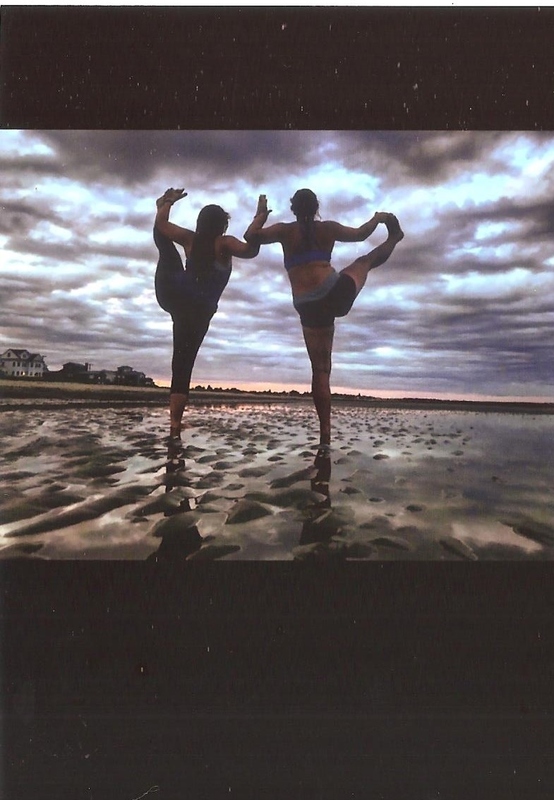 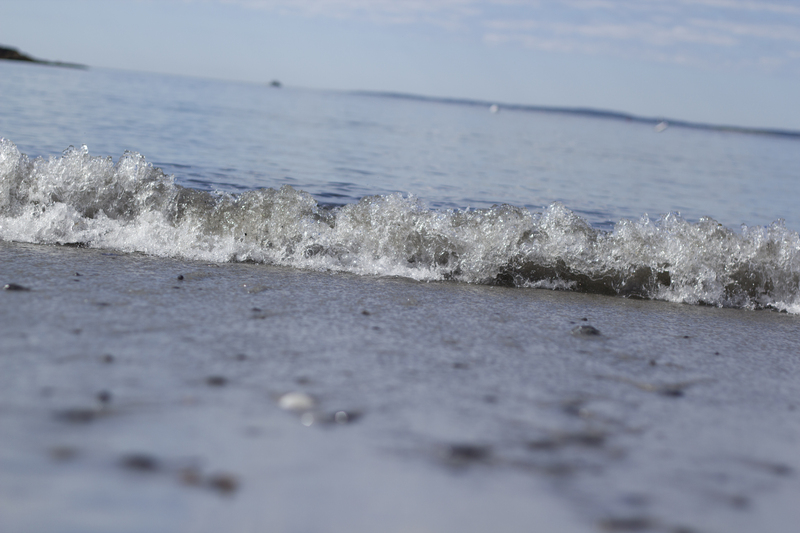 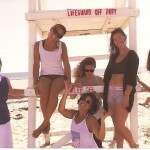 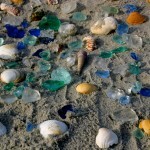 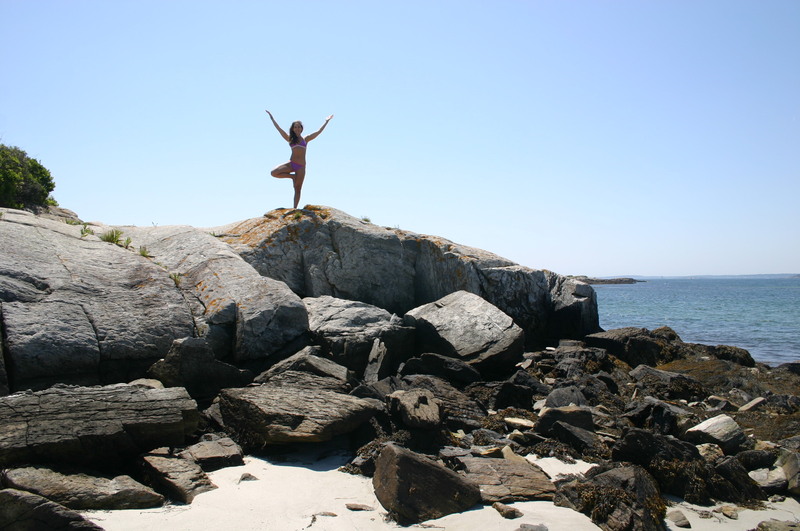 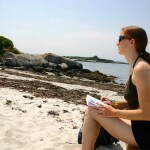 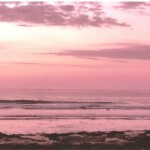 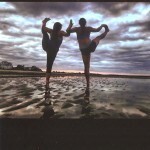 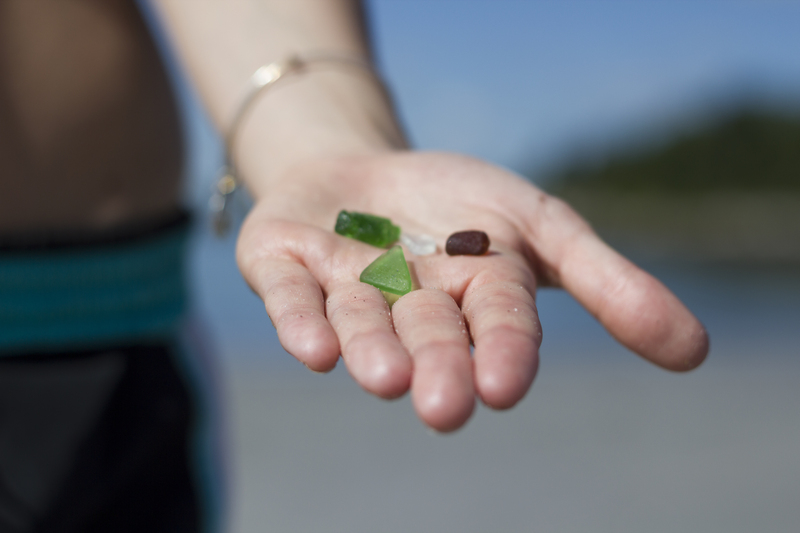 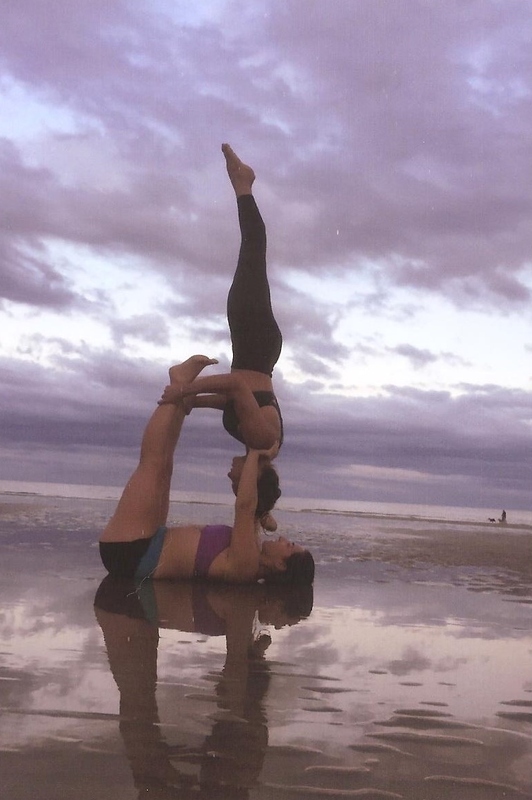 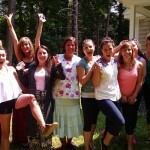 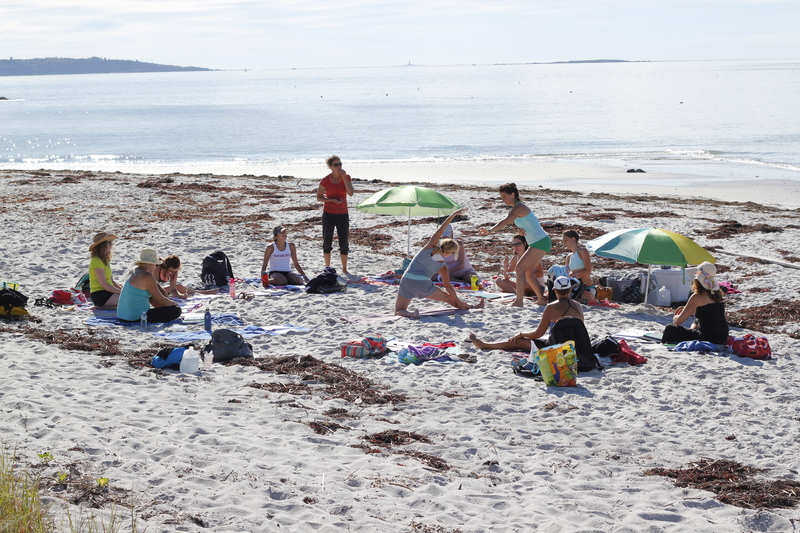 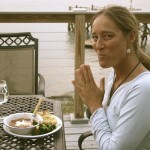 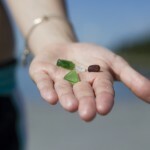 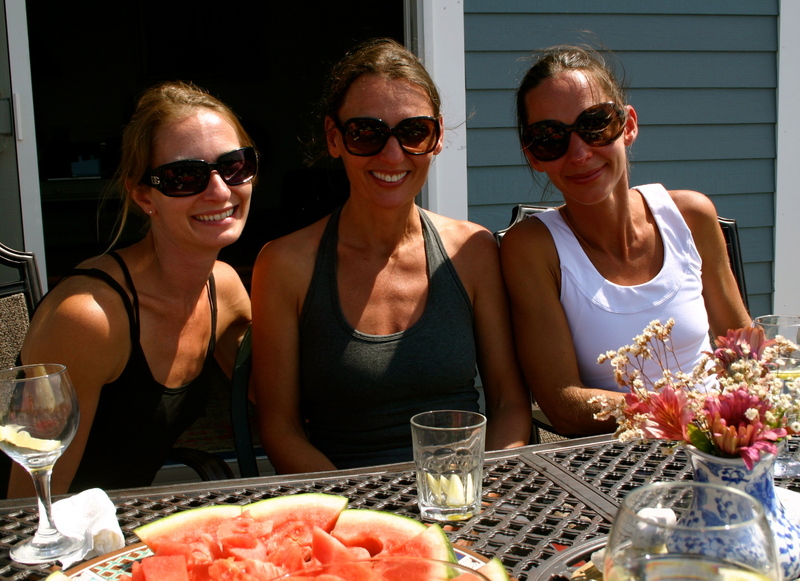 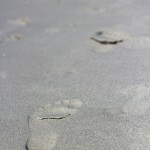 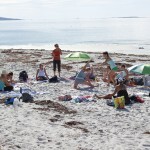 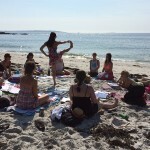 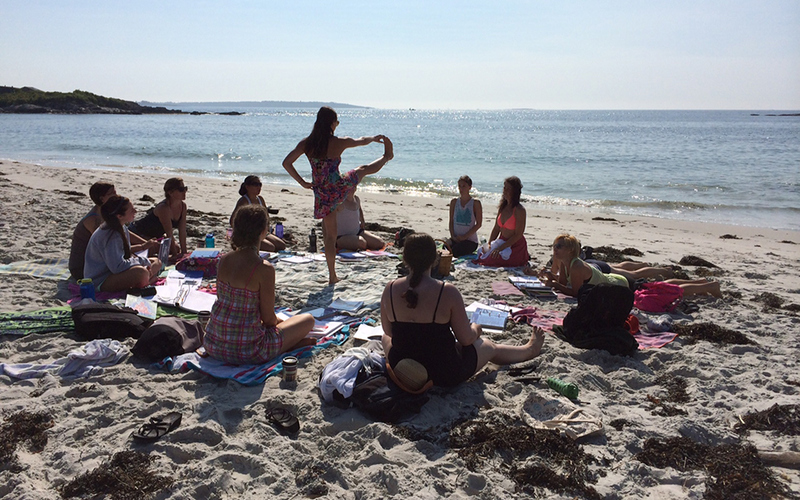 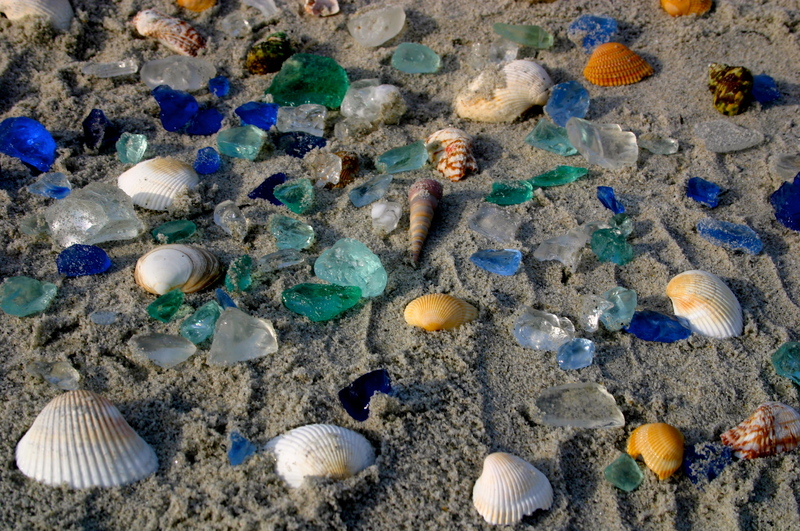 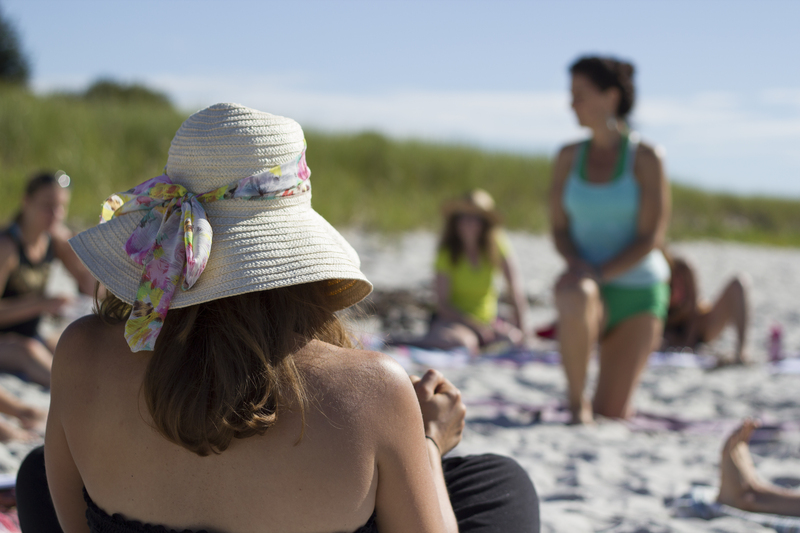 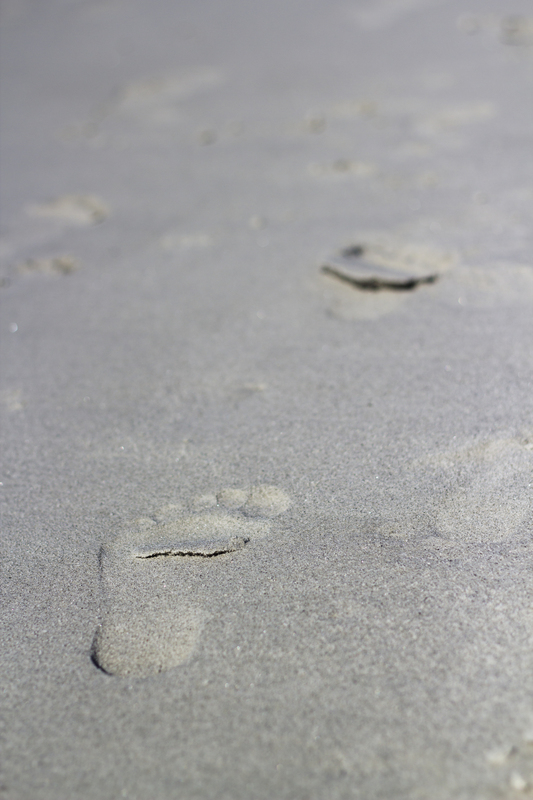 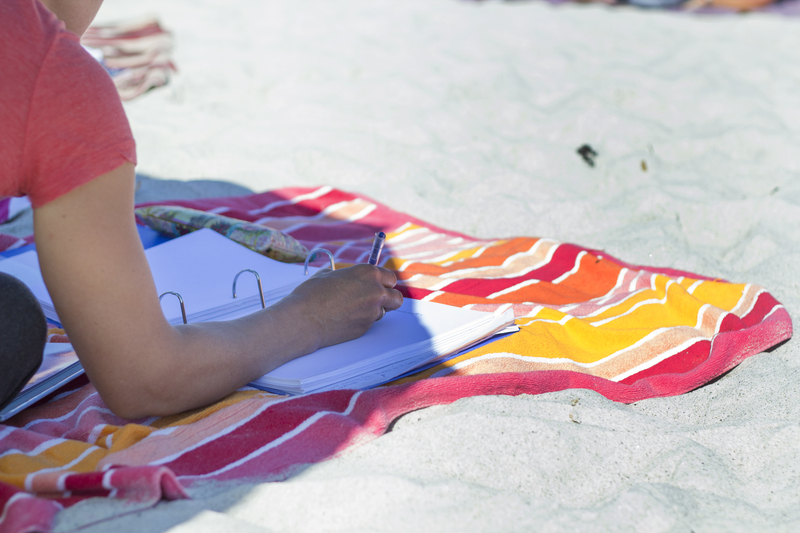 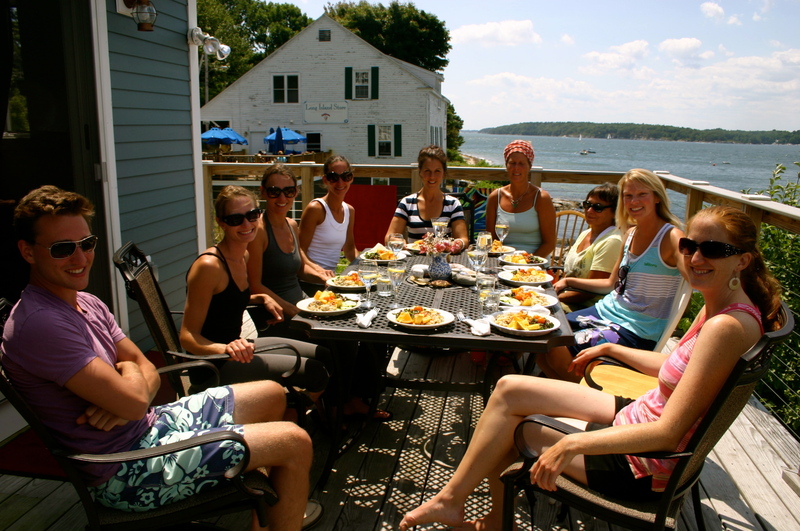 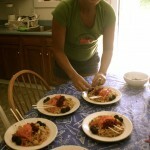 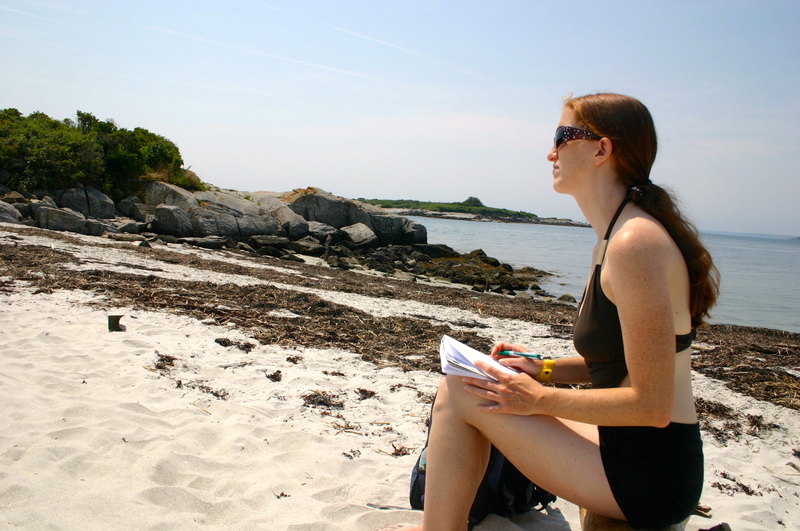 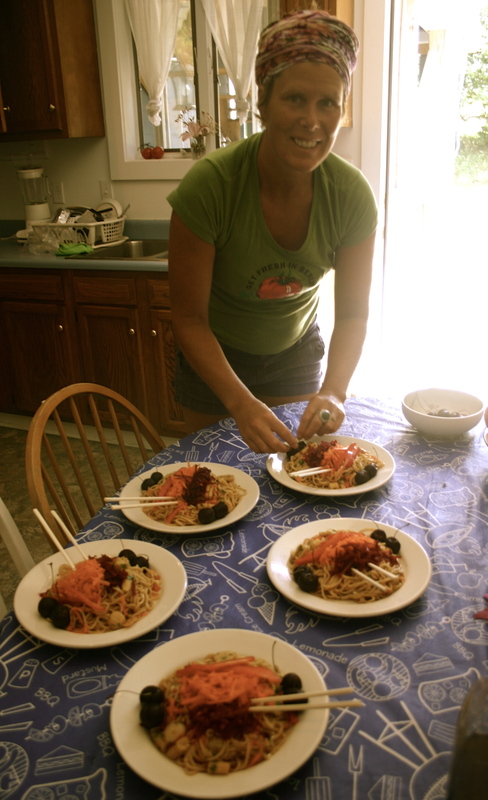 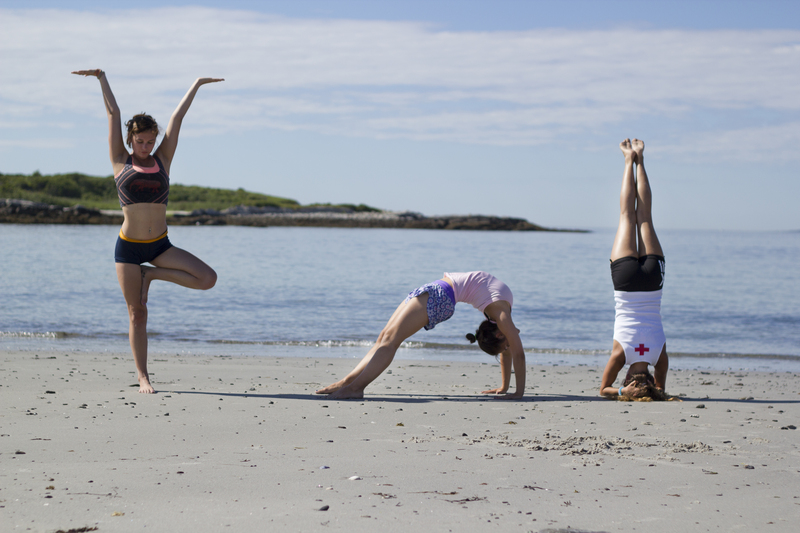 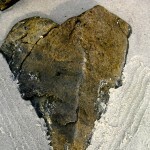 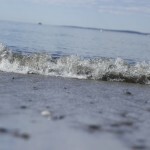 Join us for our Yoga on the Beach accelerated summer retreat programs take place in beautiful Wells Beach, Maine. 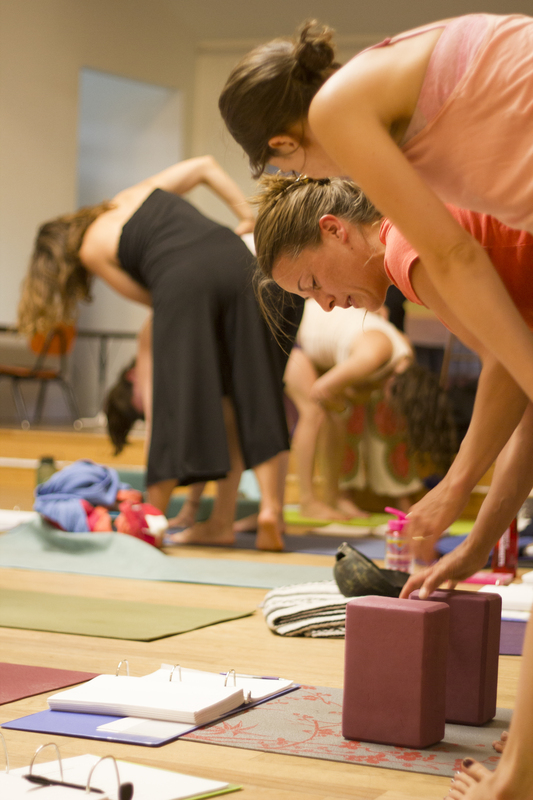 Start your next journey right now with just one click - apply for Yoga Teacher Training today! 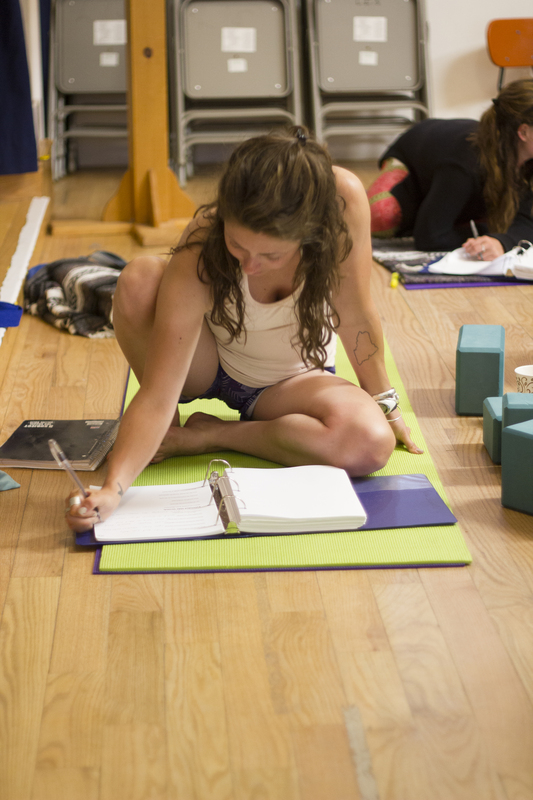 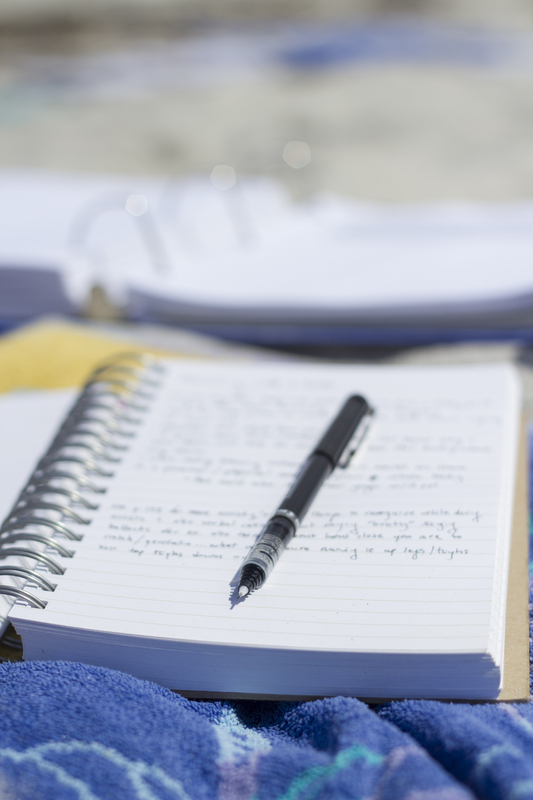 Read our Frequently Asked Questions to find answers to common questions about yoga teacher training.